The month of April brings about the promise of spring as winter’s grip begins to lesson, cold rains begin to fall, and soft rays of sunshine begin to warm the earth. The world is seen through a brighter shade of glasses and we find ourselves a bit more hopeful as the signs of life bloom around us. It can also be a constant reminder of a happiness we strive and yearn for as we endure the journey to building our families. 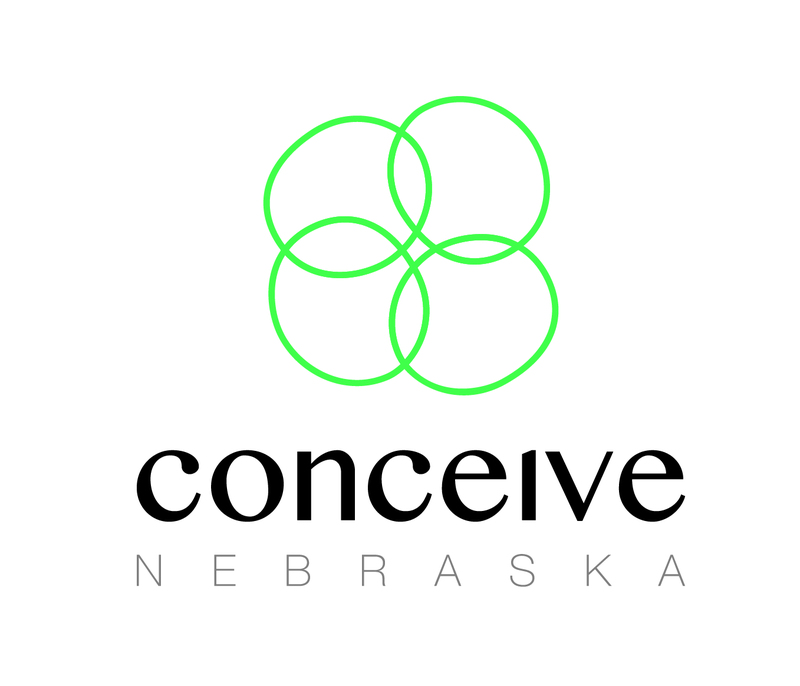 April 21-27th is National Infertility Awareness Week and we want to invite you to Conceive Nebraska’s annual Walk for Infertility Awareness on Saturday, April 27th, 2-4. We see the barriers that people in our community face as they struggle with infertility and want to provide an opportunity to come alongside and support you. At the walk, you will find individuals and couples who are struggling to conceive, families who’ve miscarried and lost at birth, rainbow babies, kids born through the miracle of IVF, and families who’ve been built through the gift of adoption. You will also find families rallying around their loved ones, friends who are coming to support, and community members wanting to know how they can help. 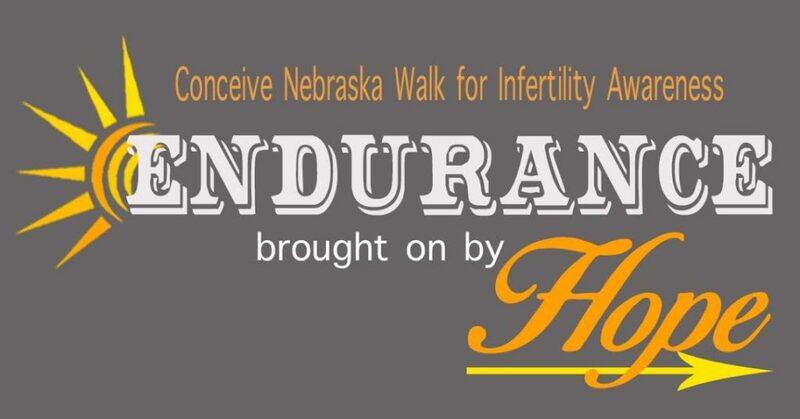 During the walk around Turner park in Midtown, you will see inspiring messages, facts about infertility, and have a chance to connect with several community organizations that want to come alongside your family during this journey. Yoga instructor Sondra Dubas will be giving a free yoga lesson in the park at 3:00, Omaha Mobile Massage will have a chair set up for massages, Awaken Chiropractic will be on hand to give out free scans, The Wonder Nook will have free activities for the kids, and make sure to stop by the Conceive Nebraska info table, our board members would love to meet you!